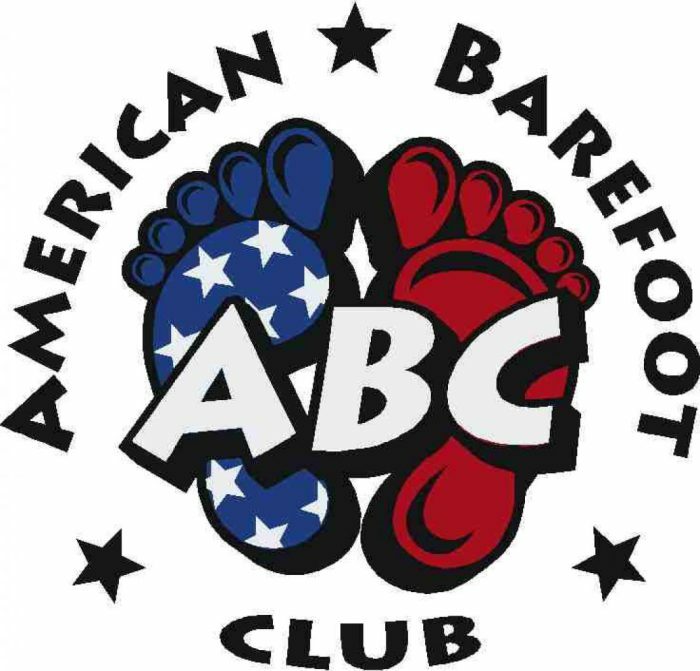 Don and Arlene Stoppe host the 2016 Eastern Regional Barefoot Championships July 23rd 2016. Click here for Complete Videos from the Tow Boat ** You can view them now… but… they are not completely uploaded, named, and/or categorized. Hopefully this will be done by 7/31/2016. Please send all media coverage, photos, articles to johnemartines@gmail.com and I will get them posted.